Bill and Rhonda DeSpain met in high school and have been together ever since; celebrating their 40th wedding anniversary July 29th of 2018. Rhonda recognized early in their relationship that Bill was a self-starter and had the determination to be an entrepreneur. 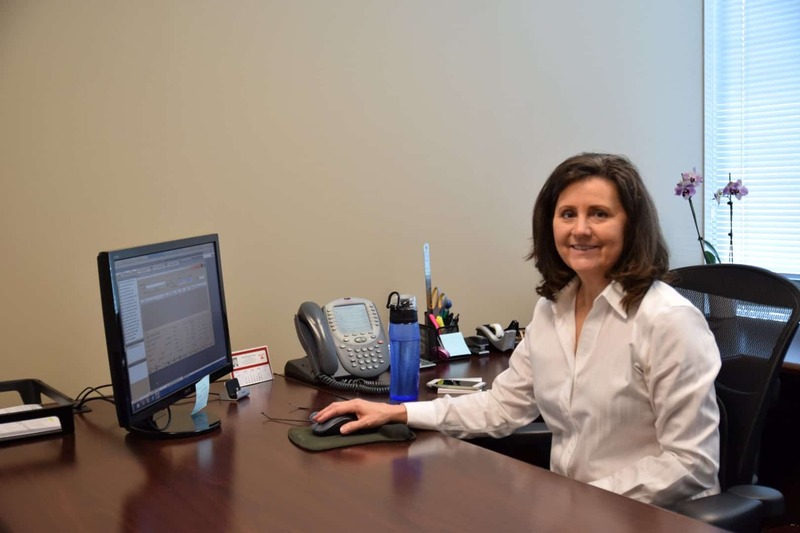 Bill describes Rhonda as someone with great patience and understanding of others; perfect attributes when working with employees and focused on serving customers. Together they raised two sons and built a company with a strong reputation as a place people like to work for and customers like to purchase from. 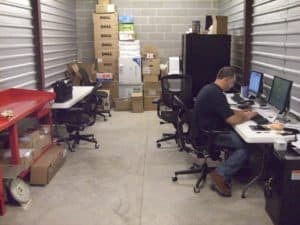 With a core of six key employees, Global O-Ring’s first location was two storage units. A temporary location until the buildout of their leased office and warehouse space was completed. Bill DeSpain had worked in the sealing industry for over 17 years. When his father-in-law sold his company ‘American Seal’, Bill decided to change career direction and moved into real estate. Bill fully emerged himself in his new career but former customers and industry friends kept suggesting that the market in Houston could really use another quality sealing distributor. After doing his due diligence, Bill believed the opportunity was feasible. After some initial hesitation, Rhonda gave her concurrence and became an active partner, the two of them launched Global O-Ring and Seal in February 2008. Global O-Ring and Seal became the anchor company in a new business park located close to Bush International Airport, an ideal spot for a company focused on delivering solutions fast. Bill and Rhonda built their business around a simple but powerful value proposition. We strive daily to fulfill our commitment to excellent customer service. We focus on building long-lasting relationships with our customers so we can grow and prosper together. In order to fulfill that promise, they hired a great team and invested in having the right facility with the right inventory of products. Every employee that started with Global O-Ring and Seal when they opened is still a valued member of the Global O-Ring family today. Opening a new business is never easy and without challenges. At some point along that journey, a company reaches a critical milestone where the aspirations become a viable business. Through the very hard work of Bill and Rhonda and the entire Global O-Ring team, the accumulation of numerous small steps resulted in hitting a number of key milestones. At the end of their third fiscal year, the business had reached a point where aspiration was a reality and now they were moving their attention to introducing new product and pursuing a broader geographical reach. In June 2012, Bill and Rhonda welcomed the addition of their son Brian to the business. This was when they knew the business would live long into the future. Prior to joining Global O-Ring, Brian sharpened his entrepreneurial skills by starting his own successful business in athletic equipment. Brian moved to China to work closely with his manufacturers to ensure the highest quality product. Brian graduated from Texas A&M University with a degree in Business Management. 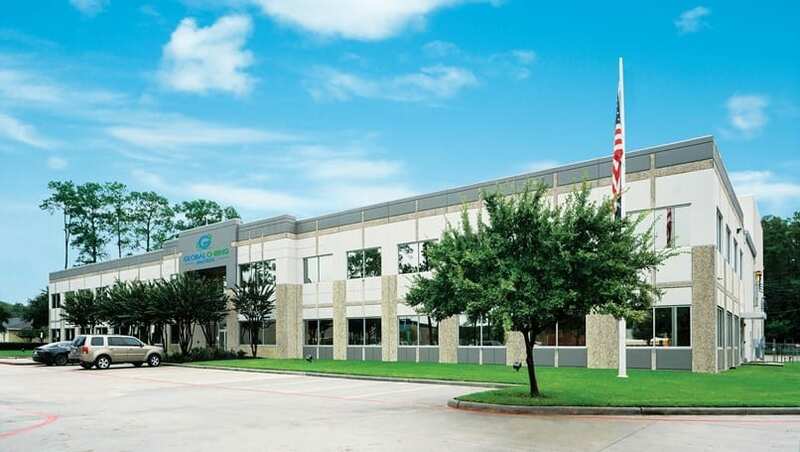 Brian is the 3rd-generation to enter the sealing industry. With several years of experience with the business, Brian was promoted to General Manager overseeing the operations of the company. 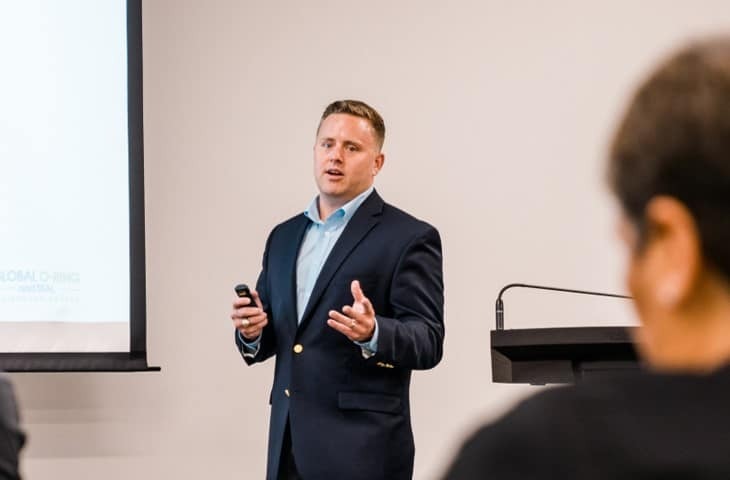 In this role, Brian began introducing new technologies to the business including a new ERP platform, sales and marketing automation, and business analytics. Global O-Ring and Seal was building a strong foundation for growth. In August of 2015, Global O-Ring proudly announced their certification to the ISO 9001:2008 quality management standard. Per ISO, these standards “provide guidance and tools for companies and organizations who want to ensure that their products and services consistently meet customer’s requirements and that quality is consistently improved.” Global O-Ring had always strived to provide the highest level of quality throughout the organization and now they had this audited proof of an ongoing commitment to quality. As part of an overall effort by Global O-Ring to enhance their marketing efforts, they began by refreshing their logo. Like many companies in the industrial space, building their infrastructure, developing the right team, and servicing customers was our first priority. However, as the company continued to grow, it was important to evolve and grow the marketing portion of the business. In that effort, the company began the process of clearly defining who they were as a company and the unique value proposition they offered. As part of that initiative, they introduced a new logo, tagline, and commitment to be an All-Around Better company. The end result is the alignment of their image with their brand identity. 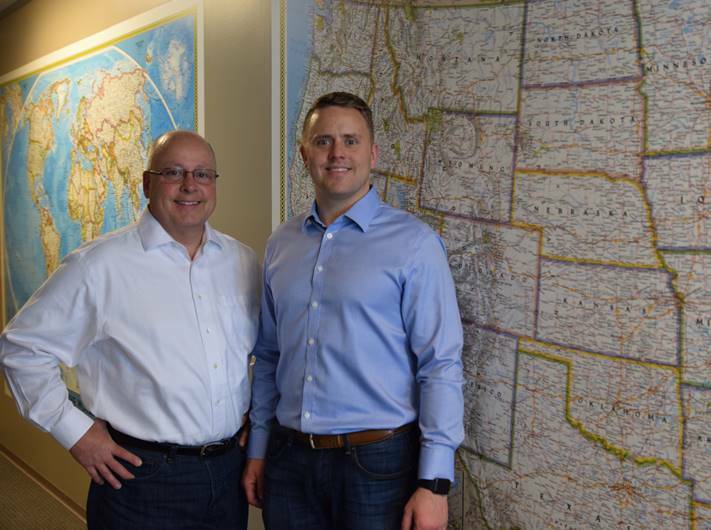 In March of 2018, Bill and Rhonda announced they would both be retiring and Brian would become the new President and Co-Owner of Global O-Ring and Seal. The two founders were removing themselves from the day-to-day details of the business while continuing to cheer the company on from the sidelines. 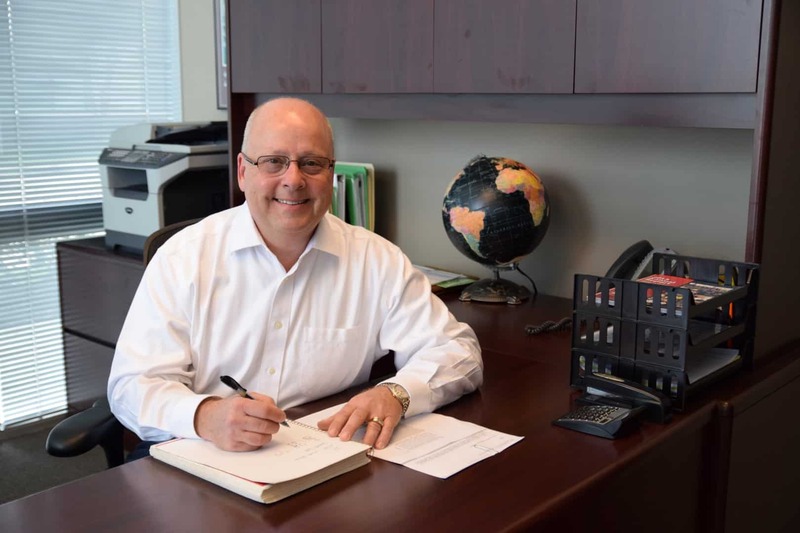 The transition in leadership had been part of the long-term strategy for the business and Brian had been preparing both practically and educationally to continue to lead Global O-Ring and Seal well into the future. Brian completed his MBA from Texas A&M’s Mays Business School in May of 2018. 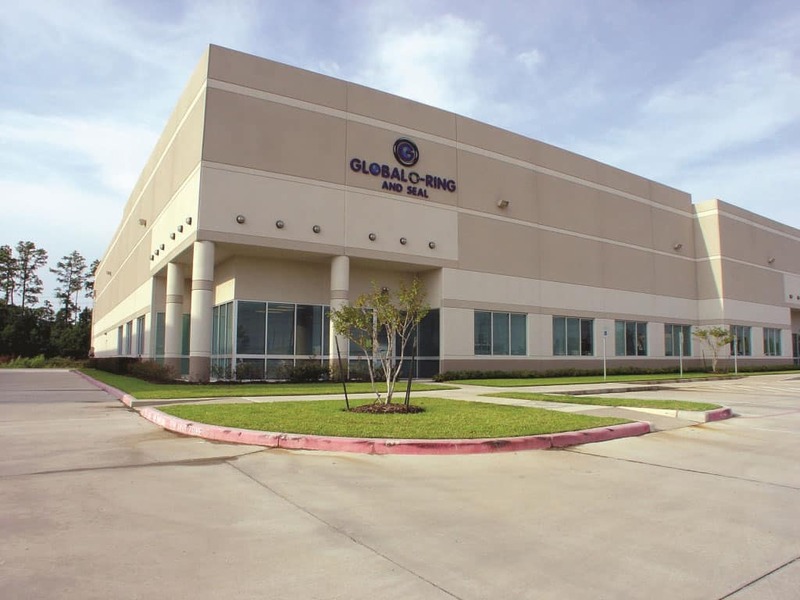 In July of 2018, Global O-Ring and Seal moved into a larger facility. 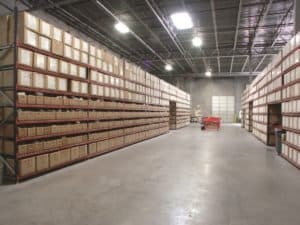 As part of that move, the company made the strategic decision to invest in all of its warehousing technologies. Bill, Rhonda, and Brian knew that investing in the business would ensure the company could service their customers effectively even as it continued to grow. The most significant investment was in a state-of-art Vertical Lift Module (VLM) system. This system automates storage and retrieval of inventory parts. 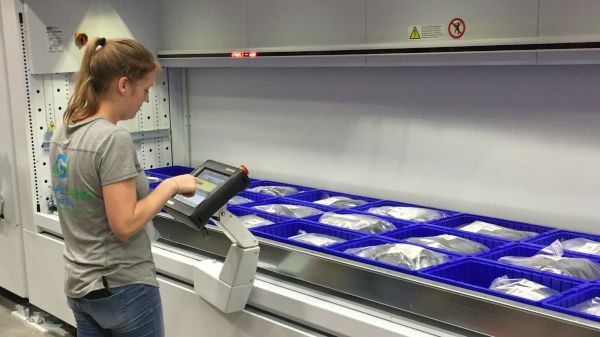 With it, the company not only increased our order picking capacity, but we have also improved the efficiency of picking orders while reducing the risk of injury. 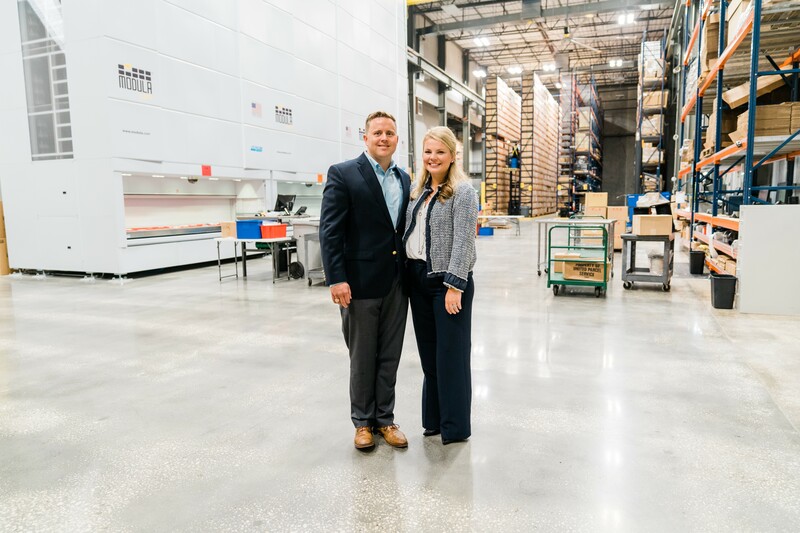 With the retirement of Bill and Rhonda DeSpain in March, Brian and Lauren began assembling a team that would help Global O-Ring usher in the next chapter of the company’s history. 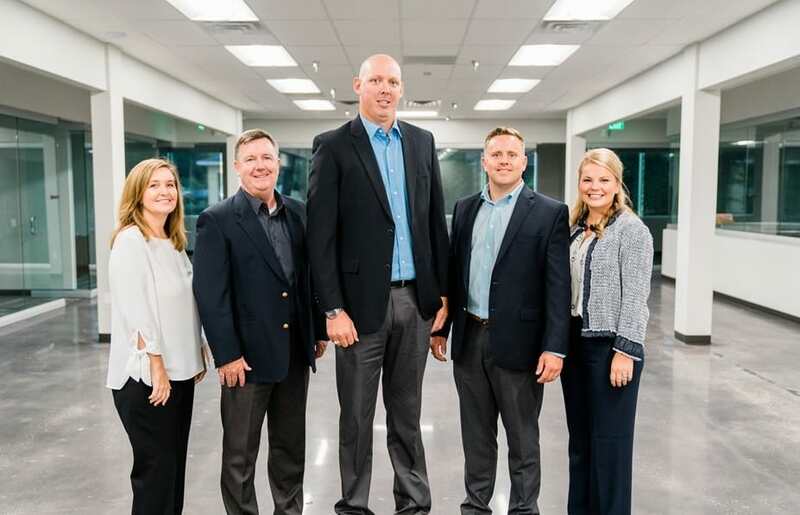 In October of 2018, the promotion and additions of Lisa Knight, Adam Earnhardt, and Jeff Korkowski were made to the Global O-Ring Executive team. Lauren also assumed a formal role with the company as Vice President. Together they are creating a long-term plan for the company.